Attracts finches, redpolls and siskins. 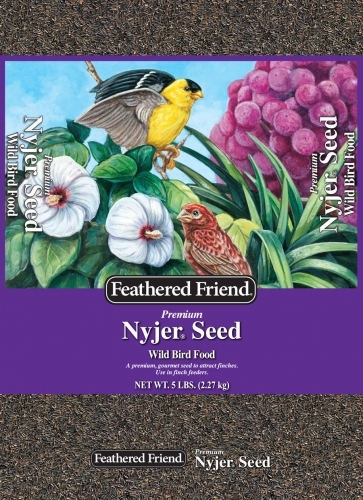 For use in finch/thistle feeders. Size 10 lb. Attracts finches, redpolls and siskins. 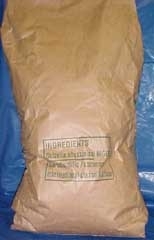 For use in finch/thistle feeders. Size 20 lbs. Attracts finches, redpolls and siskins. 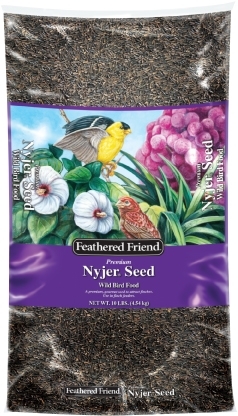 For use in finch/thistle feeders. Size 5 lb.